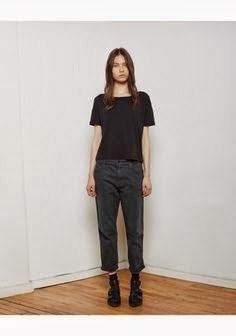 I know I'm massively late to jump on the bandwagon but I've got my heart set on a pair of Topshop 'Mom' jeans in this perfect faded black. I'm never too sure about anything too high waisted on me because I've got really long legs but a stupidly short body so sometimes I can look way out of proportion. I'm hoping they'll look nice though, I made a bit of money on Ebay at the weekend and I'd like these to be February's Piece! I think they'd be the perfect update to my wardrobe of basics. What do you think of these? Are you fed up of skinnies too? 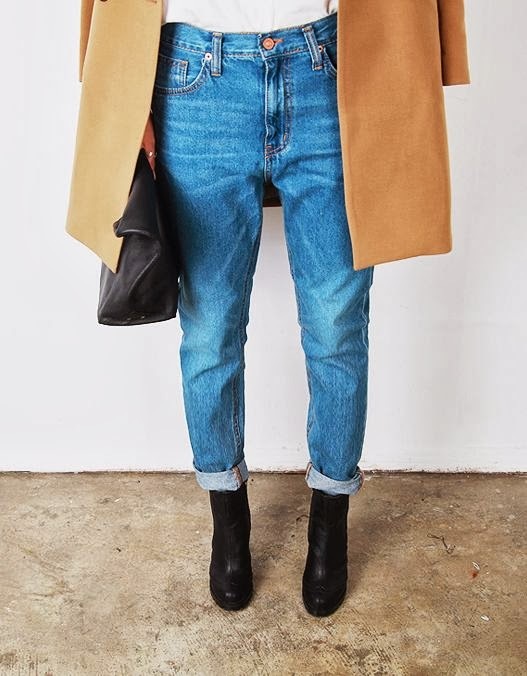 I love the baggy/oversized jeans look! My favourite way to wear them is with my converse, so comfy. 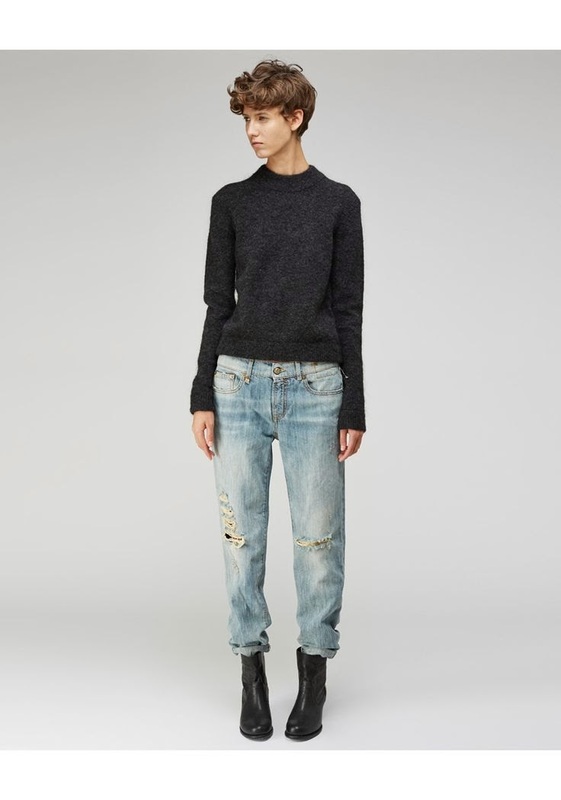 I do love the 'Mom' jeans, but I'm not sure I would love them on me. I'm just not the right shape. But, with your long legs I think they will be perfect for you. 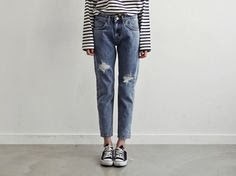 I don't think mom jeans are what they used to be, they have become more refined with a better fit. Great outfit set. I am also looking out for a looser fit denim, something more relaxed and casual.Have a great week ahead dear! I don't think I could ever give up on skinnies but this weather is so sucky it makes me want to dress more comfortably. 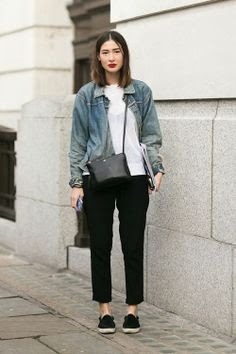 I think it's so difficult to pull off boyfriend jeans, I do want to give it a go though! I know you'd totally rock it Josie. 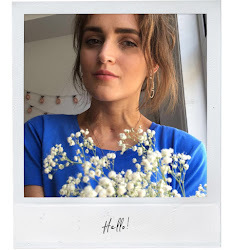 I love a slightly baggier look jeans-wise and my H&M boyfriend fit jeans are one of my favourite pairs.